$19,200 Starting Jackpot for 2016!!!! 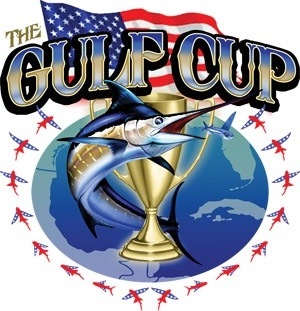 Due to the fact that there was no qualifying blue marlin in last years Gulf Cup, 2016 Gulf Cup starts with $19,200 in the Pot!!!! Boats who participated in last years Gulf Cup must re-enter. The Gulf Cup is a Qualifying event for King of the Hill. On June 27, 2016 / News / Comments Off on $19,200 Starting Jackpot for 2016!!! !